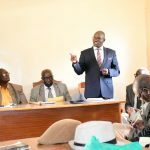 Addressing Rampant Fragmentation and Wanton Sale of Agricultural Land. 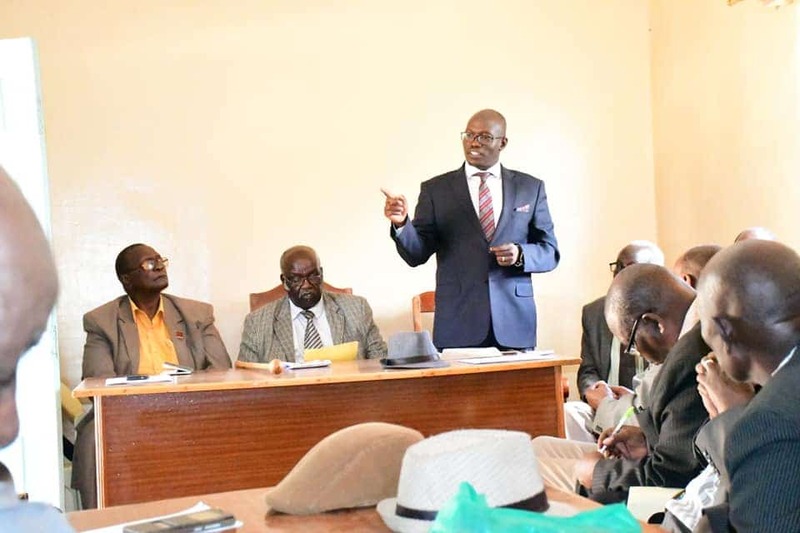 Nandi Gaa Kaburwa council of elders on Thursday engaged in talks with the County Government of Nandi on how to leverage on long standing Nandi culture to attain Food Security as envisioned in the President’s Big Four Agenda and Governor Sang’s manifesto. In an action plan reached in the consultative meeting, the County Government will be exploring how to codify and mainstream the Nandi culture to stream the wanton sale and rampant sub-divisions of land which fragmentation has a negative impact on Agricultural Productivity. 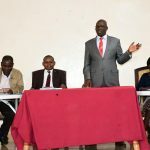 CECM for Agriculture and Co-operative Development Dr. Kiplimo Araap Lagat while addressing the council said that the official position of the Government is to keep control of the food producing land by leveraging on Nandi long standing cultures to maintain and/or attain food security in the county and country at large. 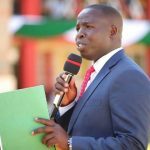 The council also welcomed the strides the County Government is making in pursuit to have investigative hearings into historical land injustices.